Jane Brox’s most recent book is Brilliant: The Evolution of Artificial Light. She is the author of three other books: Clearing Land: Legacies of the American Farm, Five Thousand Days Like This One, and Here and Nowhere Else. She lives in Brunswick, Maine. 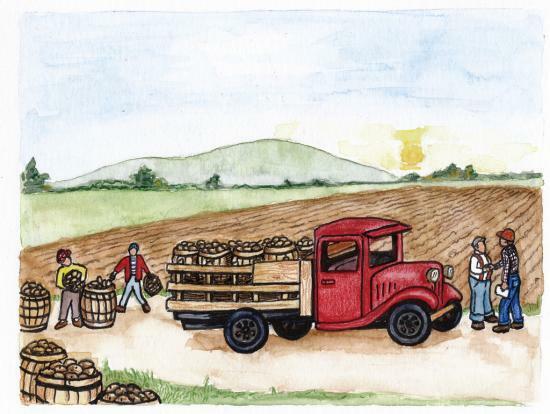 Remembering my father’s stories — and his fondness for potatoes.